Fly from Vancouver directly to Rivers Inlet on the central coast of British Columbia. 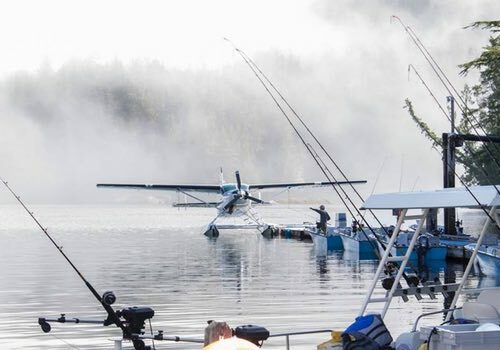 You’ll arrive by seaplane at the lodge and be fishing that afternoon. 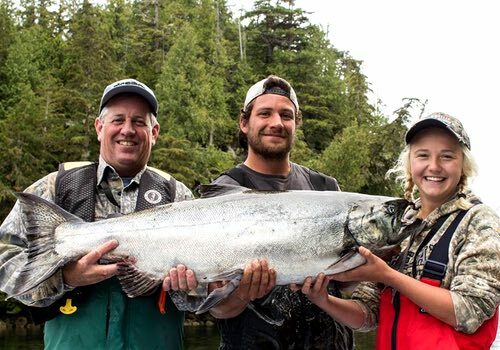 Rivers Inlet is widely know for its calm waters and big king salmon. Choose from a self-guided or fully-guided trip, one of the few lodges that offers self guiding packages. Rivers Inlet is where I started my saltwater guiding career back in the early 1990’s. 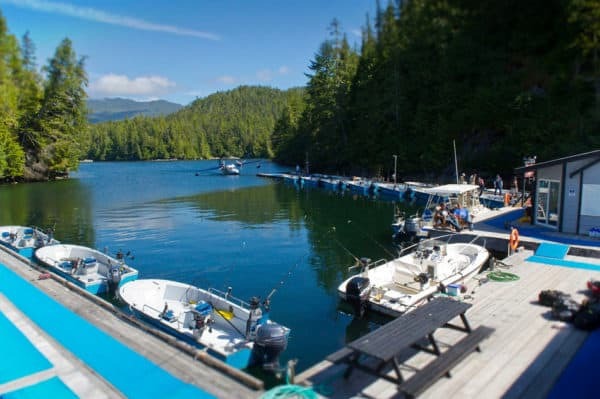 I know the area well, having spent eight seasons fishing the waters and will be happy to answer any questions you have about fishing in Rivers Inlet and the lodge program we do bookings for there. Look forward to hearing from you and earning your business. 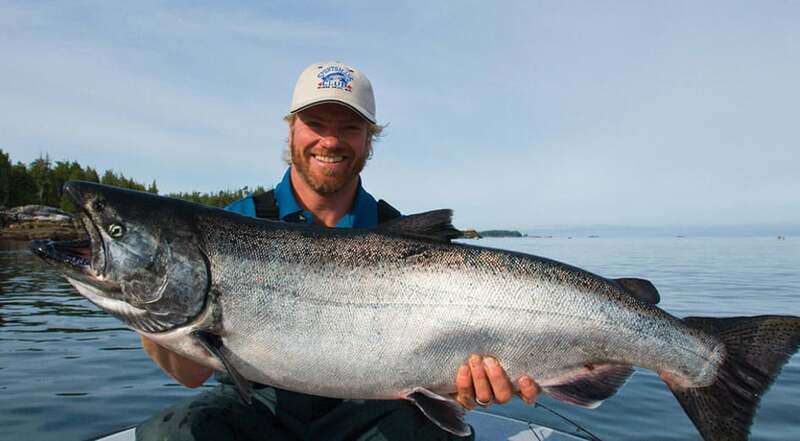 Flights from Vancouver to Rivers included. 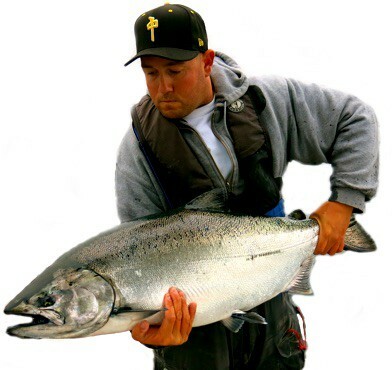 Three days of self-guided salmon & halibut fishing. Three nights lodge accommodation with meals. Trips run Thursday to Sunday. 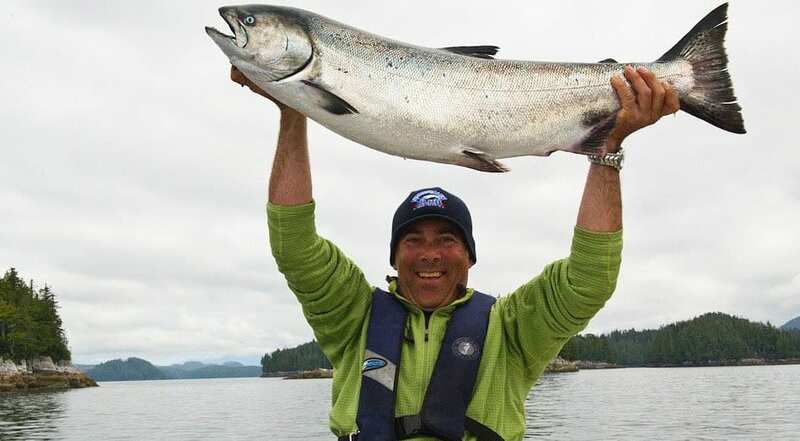 Four days of self-guided salmon & halibut fishing. Four nights lodge accommodation with meals. 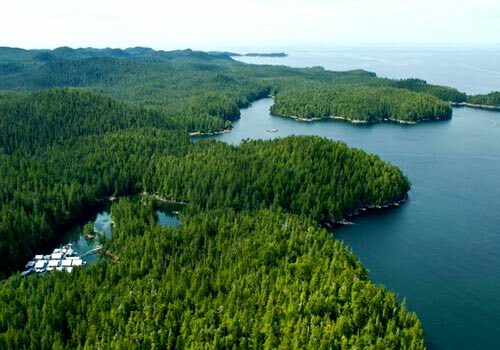 River Inlet is as remote of a location as one can find, with no roads, no crowds and accessed only by float plane. 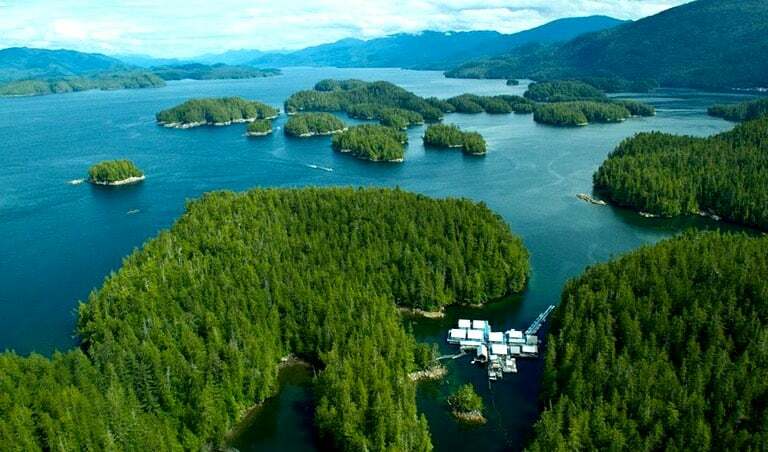 Some of the biggest salmon caught each year in British Columbia come from these waters. 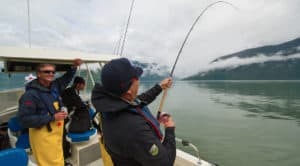 The lodge is located a short boat run to some of British Columbia’s most famous fishing sports including the “Wall”, “Jackson’s Hole and the “Dome”. 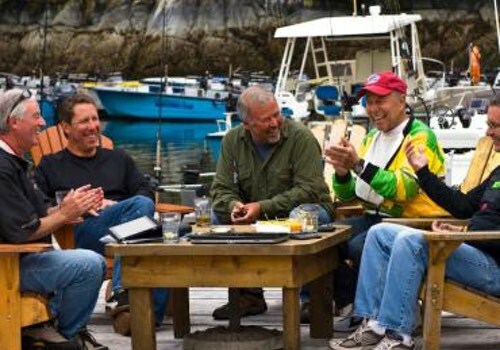 Ask anyone who has fished Rivers Inlet and they’ll talk of these legendary spots. Calm waters and short 10-20 minute runs to the fishing grounds. Comfortable 17′ boats with Yamaha tiller motors, very safe for self-guided fishing. Fish filleting, packaging, freezing and boxing included in the price. The calm waters, pleasant temperatures and consistently nice summer weather is one of the area’s true draws, as many other spots on the coast don’t enjoy these luxuries. 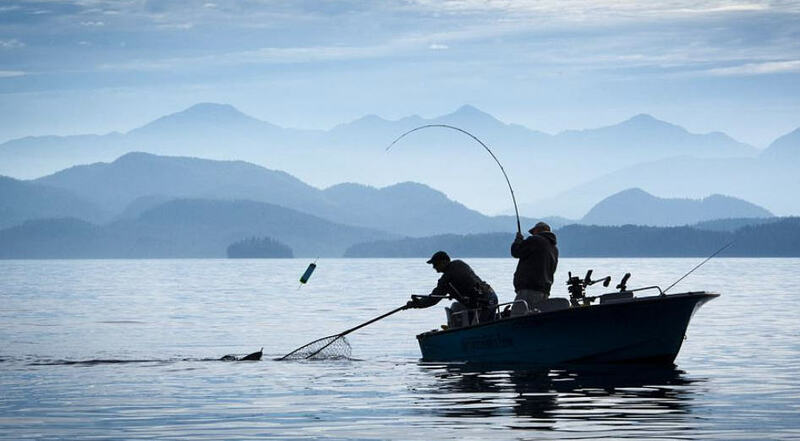 The lodge’s set up of self-guided fishing allows you unlimited fishing time on the water from dawn until dusk, maximizing your Rivers Inlet trip. 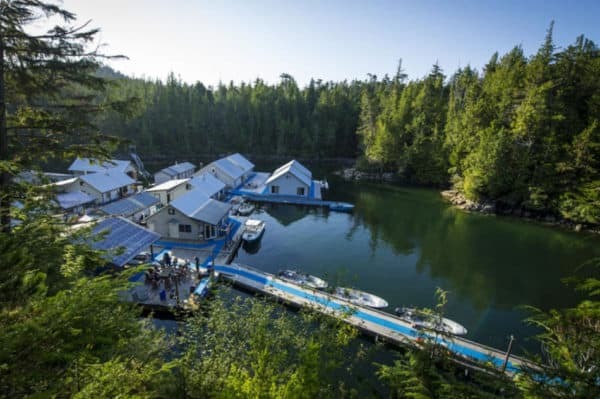 Nestled in a quiet bay near the mouth of Rivers is an iconic British Columbia’s floating fishing lodge. This is a family owned lodge that has been operating for over 25 years with guests returning year after year. 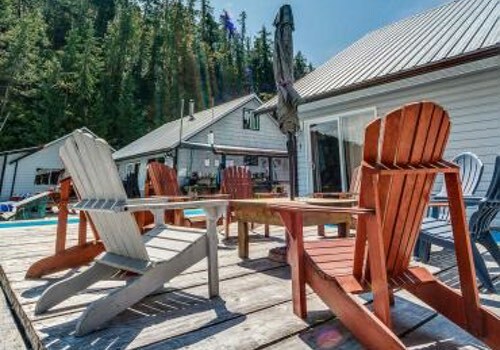 Over the years the lodge has expanded and it now accommodates up to 30 guests. 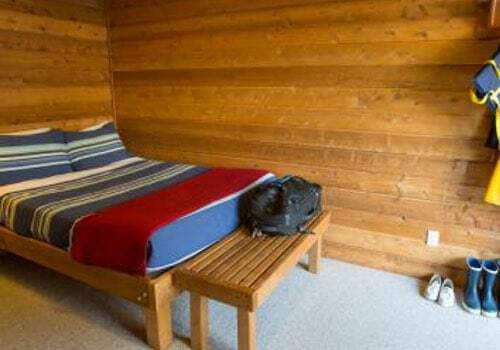 Comfortable cedar rooms with 2-3 beds per room based on group size. 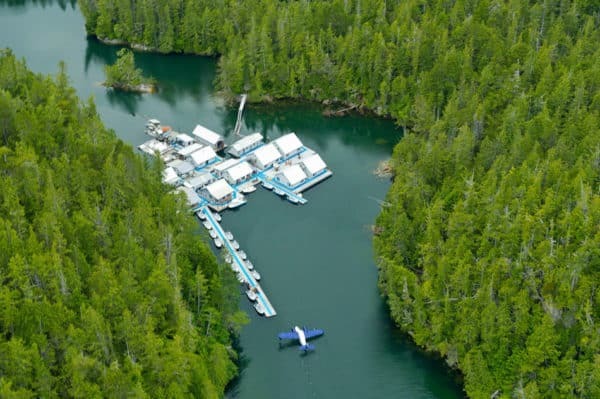 Fly directly from Vancouver via seaplane to minimize travel time. All-inclusive pricing, all meals are included and no uncharge for alcohol. 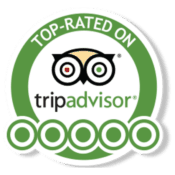 All rooms are double occupancy with several triple occupancy rooms available for groups with odd numbers. The lounge is a great place to relax and although alcohol is not included, bottles can be purchased and are labeled at liquor store prices. Guests will enjoy buffet dining each day including a hot breakfast, lunch and hearty dinner.